Pop up containers can be converted for a wide range of uses, and Flintham Cabins can even provide you with bespoke containers that are designed to your exact specifications, offering unprecedented flexibility. 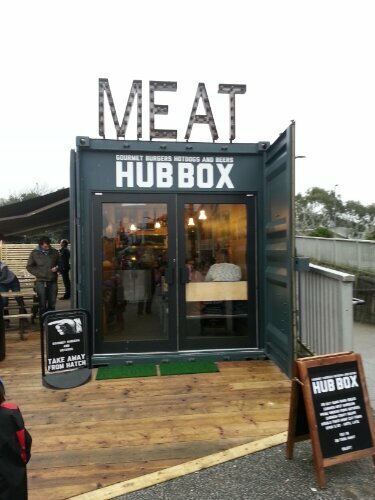 Whether you need a container converting into a pop up restaurant, a barbers, a container exhibition stand or anything in between, as a member of the The Modular & Portable Buildings Association, we can help to make sure that you get just what you need. 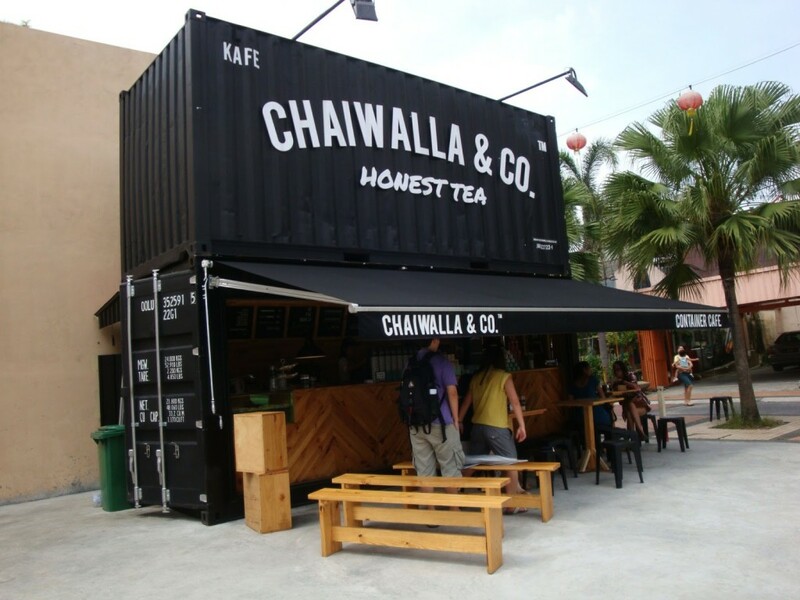 The term ‘upcycling’ may have come up when discussions are undertaken regarding the conversion of pop up containers, but that doesn’t quite do the process justice. Our engineers work to structurally modify any pop up containers to meet your specifications, so even open-plan designs are possible to create. 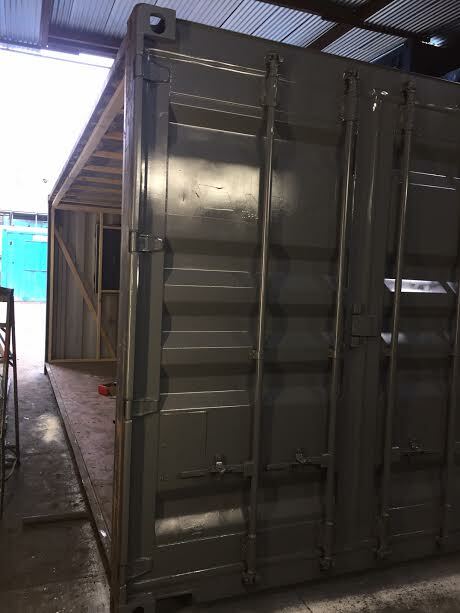 All our bespoke pop up containers containers are manufactured to ISO standards and made from materials such as corrosion resistant steel, and finished for maximum durability and resistance to wear, tear and pest damage. Of course, we understand that open-plan containers can give some owners security concerns if they’re not properly set up, which is why we typically engineer fully lockable containers that can be secured when they’re not in regular use. 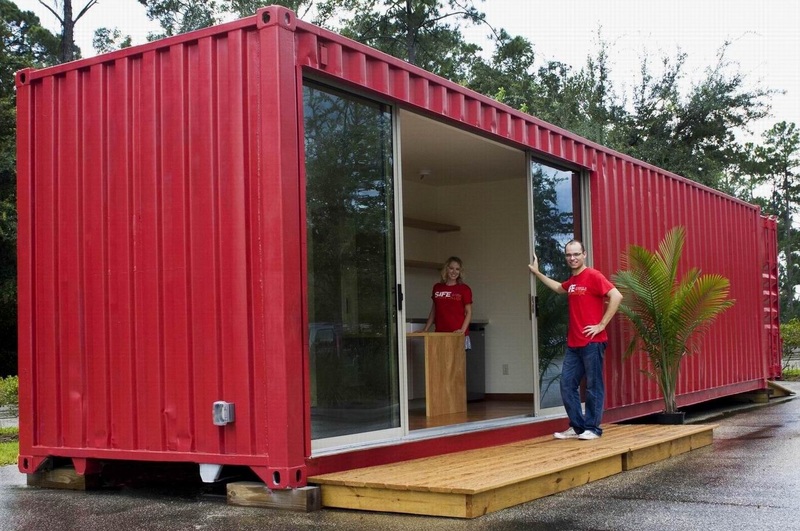 This means that an open-plan container bar can be locked down, and even manufactured to look like a standard shipping container from the outside. 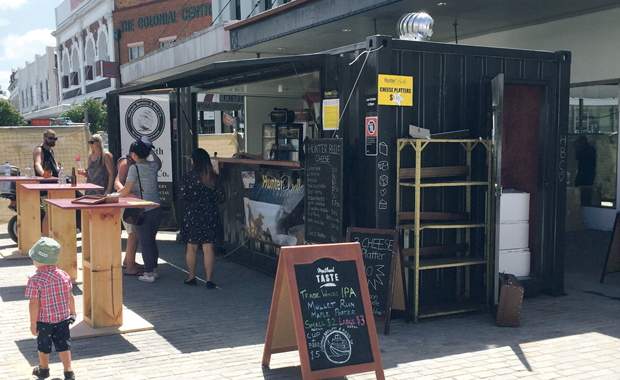 Pop up containers are being used to revolutionise industries like marketing, retail and the holding of events, as they allow a combination of technology and architecture with a freedom of design, and they’re also good for the environment too. 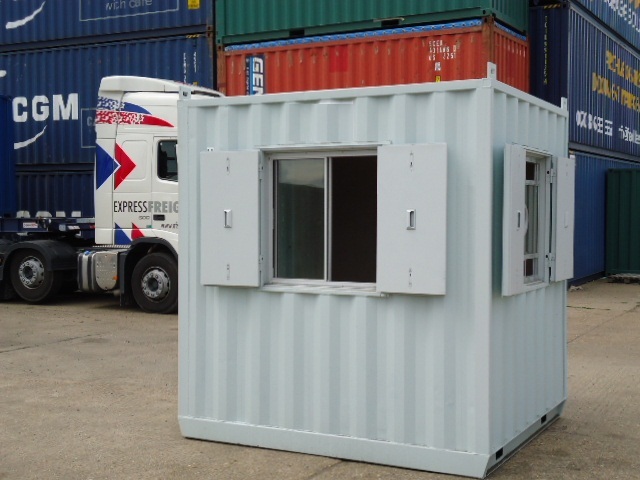 Flintham Cabins are your first port of call for all of your container requirements. 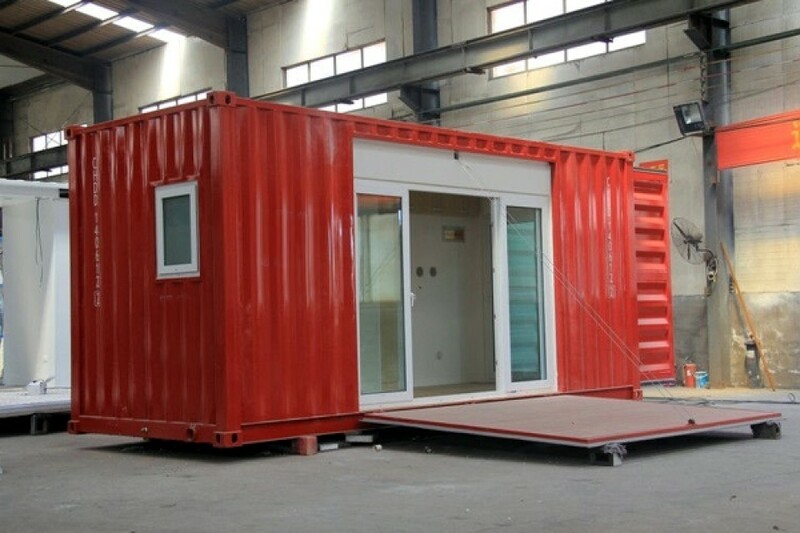 To discuss your requirements for pop up and bespoke containers with the experts here at Flintham Cabins, please don’t hesitate to contact our team by calling 020 8459 6972, 020 8459 3114, or sending us a fax on 020 8459 5984.